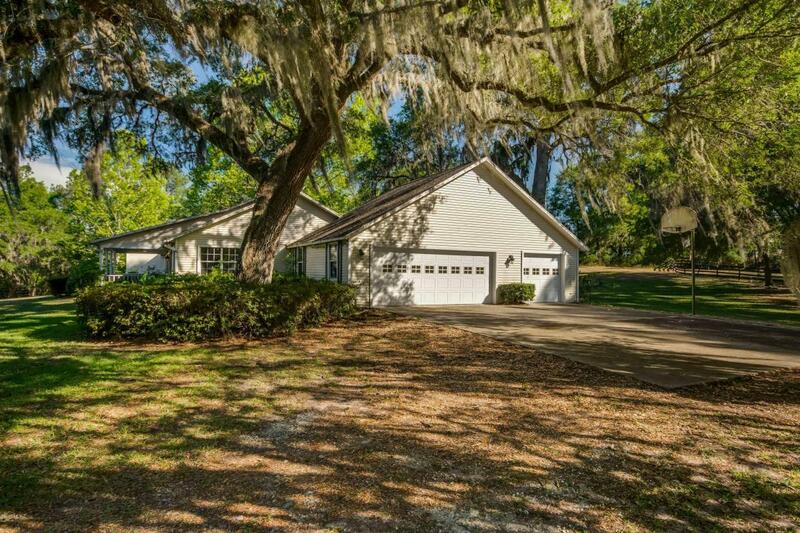 20 acres of lush pastures and tranquil granddaddy oaks comprise this impressive farm in Reddick. It features a 12-stall center-aisle barn with a wash rack and tack room, as well as seven fenced paddocks. The three-bedroom and two-bathroom home has been completely remodeled and updated, with hardwood floors, tile, and wall to wall carpet. A comfortable great room opens up to a spacious kitchen which includes an electric glass-top range inset into an island bar. 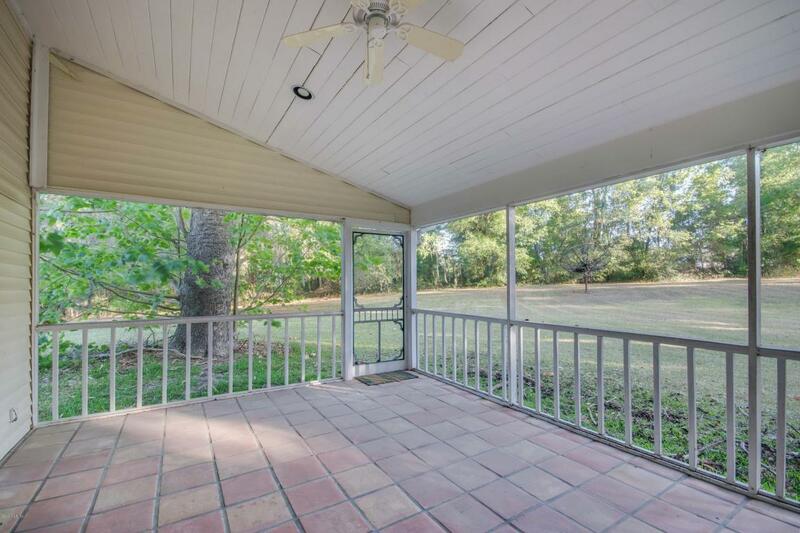 There is also a separate Florida room with a fireplace perfect for dining or living space. The master suite is carpeted, with an en suite spa bath that includes an open walk-in shower. 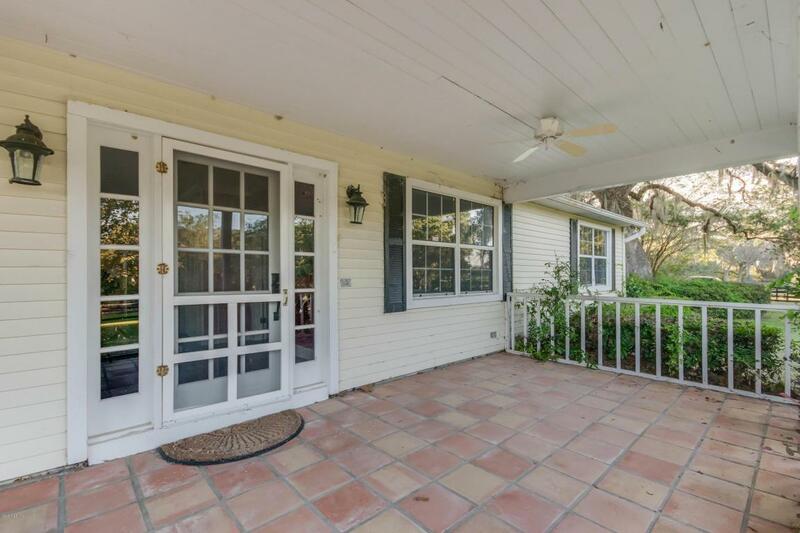 The home also features a screen-enclosed lanai and an attached two-car garage. 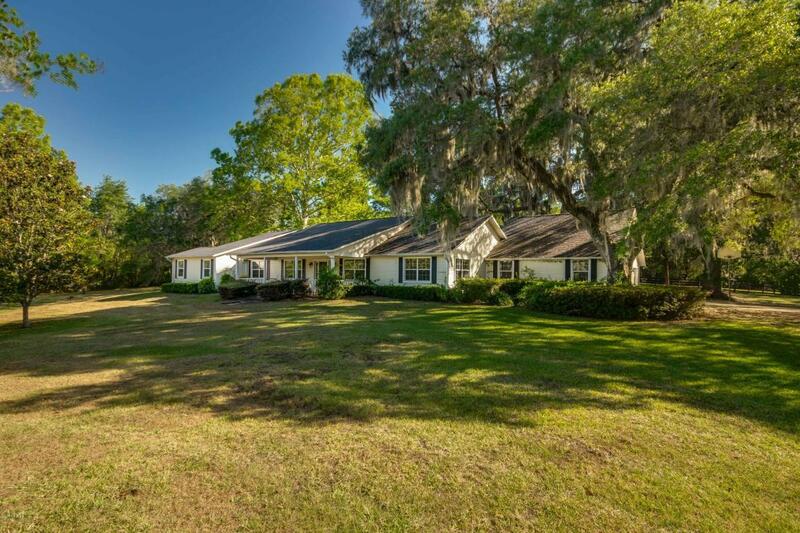 Listing provided courtesy of Robert Harden of Showcase Properties Of Central Fl.